With the casing augmented, the reservoir team was very confident that this could be one of the North Sea’s best producers. A fairly cautious approach was taken to starting the test. 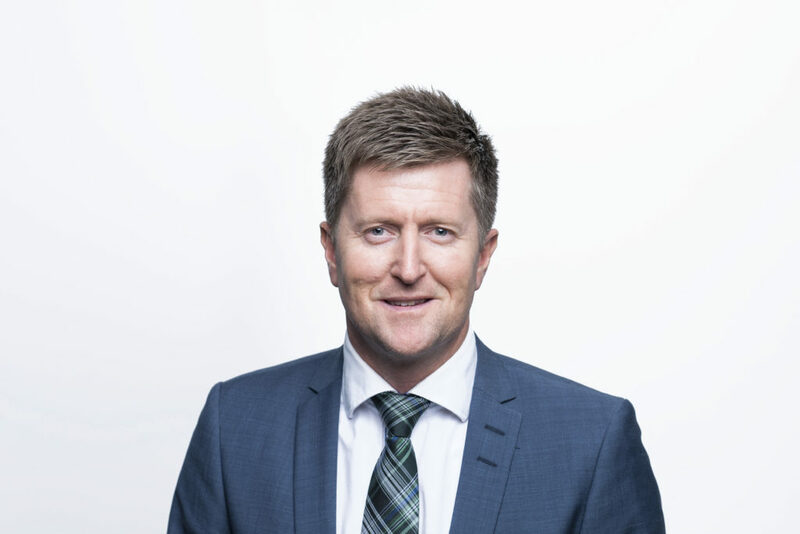 David Loughman, managing director of Norske Shell at the time, had come aboard to witness a process which carried great prestige. All other production was shut down to measure flow from A4. The choke was slowly opened, and the well began to kick. Tension rose as the ramp-up period ended with the choke fully open. The Xmas-tree assembly of valves on the wellhead and the attached production lines shook and swayed under the massive throughflow from the well. After a stabilisation period, output was measured as 76 000 barrels per day. 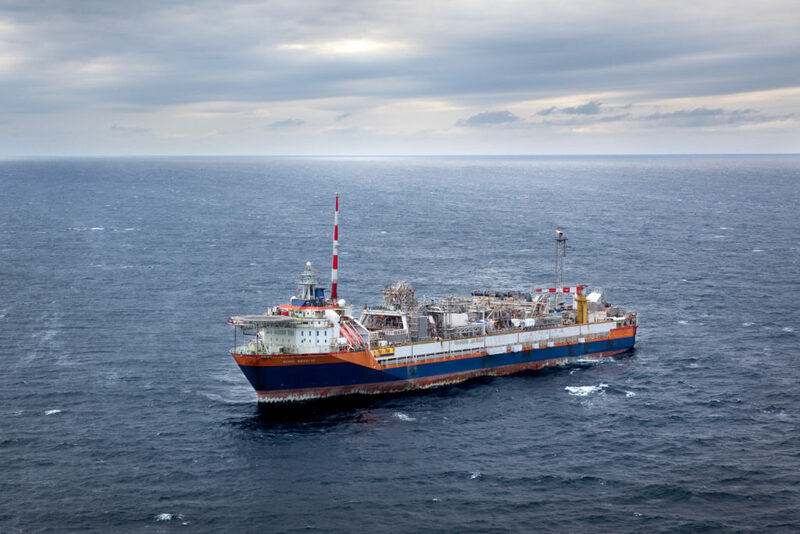 This made it the world’s best offshore producer – a big milestone in the history of the field. — Figure 5.3.2 from Draugen field, Plan for development and operation, 1987. The rupture was discovered when no pressure rise could be observed in the injection well. A colorant was added, and the coloured water was observed on the sea surface. Draugen had two water injectors, positioned at the southern and northern fringes of the reservoir respectively so that water pumped down would drive oil towards the production wells. After the flowline rupture, only the northern water injector was in use. It was uncertain how this temporary disruption to injection would affect the reservoir. [REMOVE]Fotnote: Tidens Krav, “Brudd i vannrør ved plattformen”, 17 July 1995. An investigation team, including French flowline manufacturer Coflexip, was established to identify the causes of the failure. Produced and installed in 1992-94, the flowline was built up of five main layers – an innermost plastic liner, a tension ring, double tensile reinforcement and an outer sheath. A friction coating was also incorporated between the reinforcement layers, but no outer layer able to resist collapse from external pressure had been provided. The team concluded that the rupture was caused by a manufacturing fault in the inner plastic liner which had allowed water under high pressure to penetrate the reinforcement layers. Since the latter were not designed to withstand direct water pressure, they became deformed when powerful forces arose locally in the flowline. [REMOVE]Fotnote: Draugen technical committee, section for marine technology, division for safety and the working environment, Norwegian Petroleum Directorate, 1 February 2000. Repairs were carried out which allowed water injection through the SWIT to resume at full capacity from the beginning of September. This work cost some NOK 53 million. [REMOVE]Fotnote: Norwegian Petroleum Directorate. Management committee meeting, PL 093, Draugen, 3 July 1995. 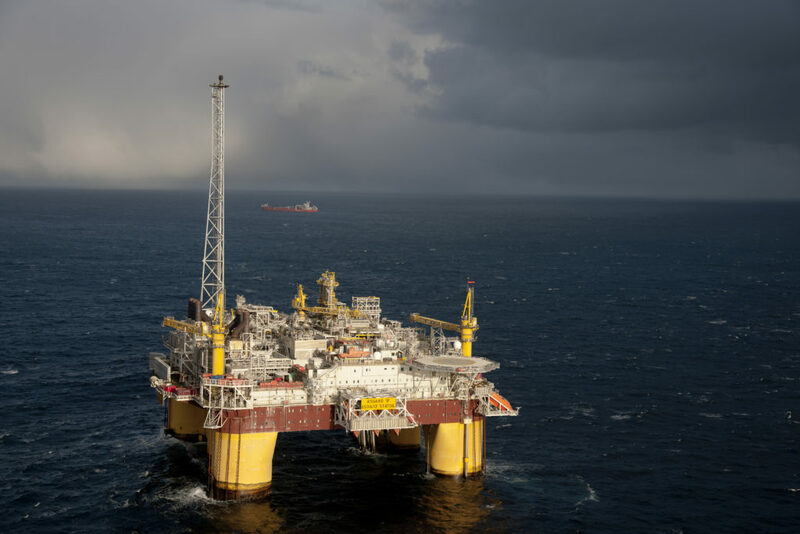 Kristiansund daily Tidens Krav asked whether any risk existed of something similar occurring with the oil flowlines on Draugen, but Shell said this was very unlikely. The flowlines used had been approved and cleared for oil production, it noted, and safety requirements for such clearance were strict. [REMOVE]Fotnote: Tidens Krav, 17 July 1995, “Brudd i vannrør ved plattformen”. Nevertheless, a similar but more dramatic incident occurred with a Coflexip flowline in 2000. See the separate article on “2000 – second injection flowline failure”. The cause was the same as before – a manufacturing error which permitted high local pressure to cause a collapse. See the article on “1995 – first injection flowline failure”. 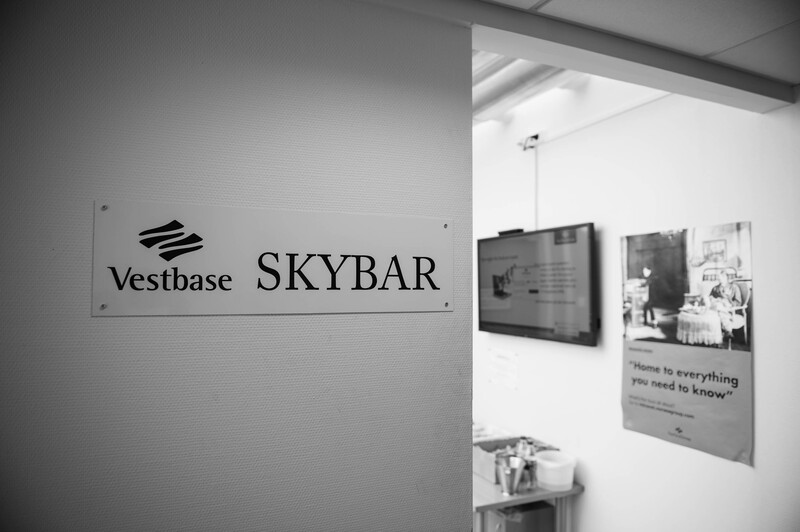 On this second occasion, however, the incident was assessed to have posed the risk of serious consequences. After the rupture had occurred, a remotely operated vehicle (ROV) was sent down to document the extent of the damage. Images showed that the flowline to the NWIT had fractured inside a J-tube leading out from the Draugen platform. As the name implies, such tubes have a sharp bend at the base which penetrates the platform wall. A number of them are available to conduct piping to the seabed – known as pipe-in-pipe. After further investigations using X-rays, it was determined that the break had occurred close to the end connection. About 180 metres of internal piping had been driven out of the J-tube, while the end and 50-70 metres remained inside. The flowline had crumpled in a big heap only about 30 metres from the outlet. A lot of gravel and sandbags were displaced, and the flowline lay partly between other piping and control cables. None of these showed visible signs of damage. Clearing up after the big rupture was a hazardous business, not least because the gas injection riser ran through a nearby J-tube. The latter would lose its barrier against the platform if the tube carrying the flowline to the NWIT was opened – risky since the gas riser tube was not designed to cope with full internal explosive pressure. It was therefore thought safer to cover the damaged flowline with rocks and switch to one of the many other J-tubes on the platform. The drawbacks of this approach were regarded as minimal. 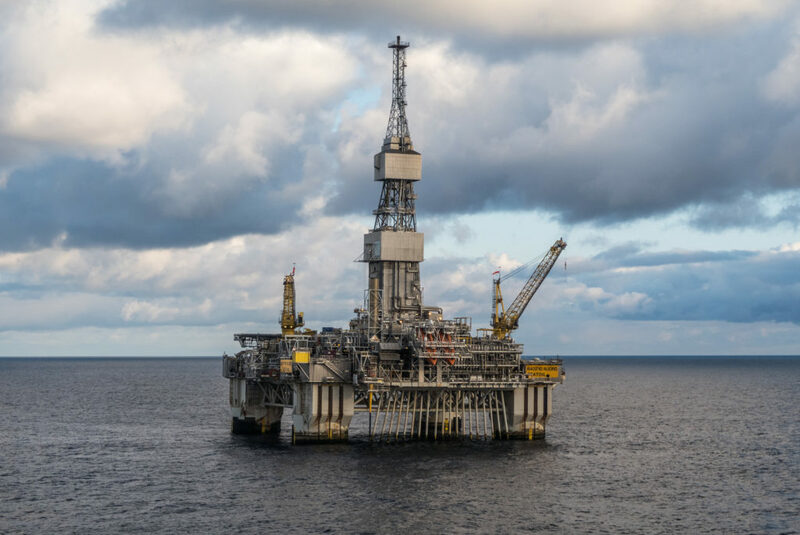 The Norwegian Petroleum Directorate (NPD) feared that the cessation of water injection after the incident could have a big impact on reservoir pressure and oil production from Draugen. Just two weeks after the rupture, wells A4 and A5 were showing a steady decline in pressure. The drop was expected to be 16-18 bar over an estimated injection downtime of two months. Reducing reservoir pressure posed the threat of more sand in the wellstream and earlier-than-expected water breakthrough in the wells. In the worst case, Draugen could risk coming off plateau production and seeing its output fall sooner than forecast. [REMOVE]Fotnote: Draugen technical committee, section for marine technology, division for safety and the working environment, Norwegian Petroleum Directorate, 1 February 2000. Despite the failures, flexible flowline manufacturer Coflexip has faith in its product. The pipeline type it had delivered in 1991 was still being produced in 2000. But the company would not exclude the possibility that fabrication faults might be the cause, and reported that manufacturing methods had been greatly improved in recent years. Shell had not used the flowlines “incorrectly”, it was stressed. The flowline to the NWIT had been laid in five 1 200-metre lengths, joined with connectors. Only the section closest to the platform was replaced and connected to the rest of the line. 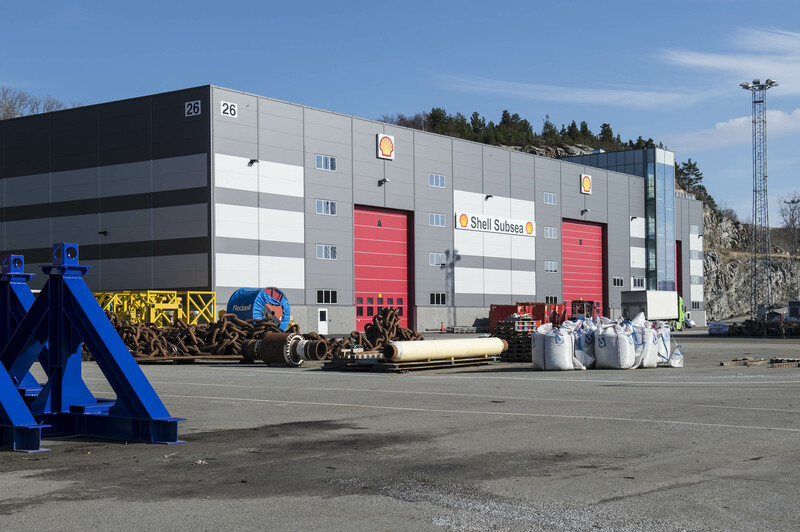 It was therefore convenient that Shell had a 1 200-metre flowline section stockpiled at Vestbase in Kristiansund which could be used. The repair cost was put at NOK 120-170 million. To prevent a repetition of the incident, Shell was asked by the NPD to present a programme for replacing the flowlines in the longer term. [REMOVE]Fotnote: Draugen technical committee, section for marine technology, division for safety and the working environment, Norwegian Petroleum Directorate, 1 February 2000. The failure of the water injection line to the NWIT occurred at a time when Shell was giving high priority to the Draugen gas export development. 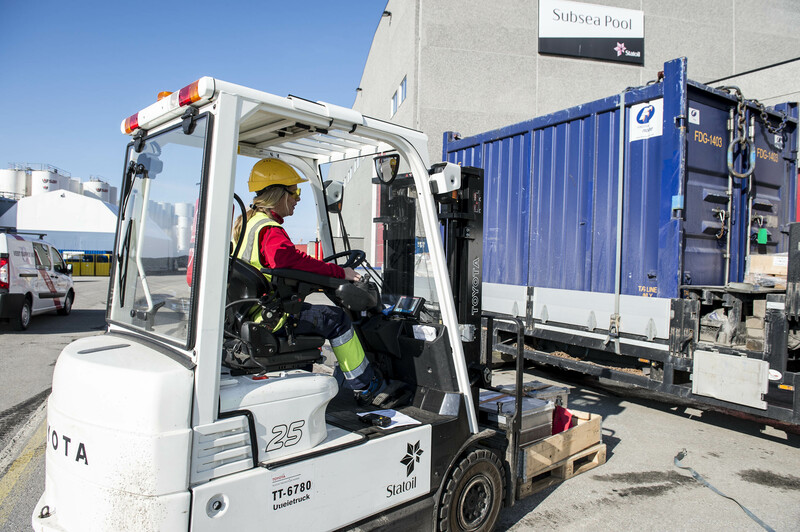 Involving a tie-in with the Åsgard Transport gas pipeline, this project was pursued in parallel with the repair job, and cross-utilisation of vessels and equipment was explored. The NWIT flowline repair had top priority in the spring of 2000, without compromising the schedule for the gas export pipeline. Shell succeeded in accomplishing both tasks.